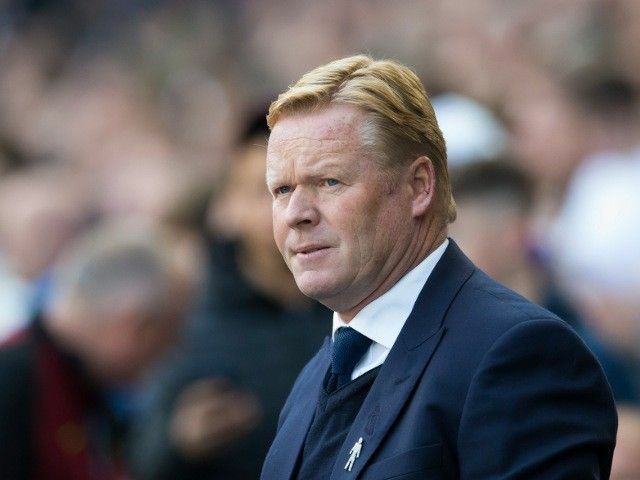 Everton boss Ronald Koeman is looking forward to a positive performance in the Europa League following his side’s crushing defeat at the hands of Tottenham Hotspur on Saturday. The Toffees have had a tough introduction to Premier League football this season with games against Manchester City, Chelsea and Tottenham Hotspur in the space of less a month. Everton boss Ronald Koeman has revealed that James McCarthy and Aaron Lennon missed out on their pre-season friendly against Sevilla due to fitness concerns. The duo have been heavily tipped to leave Goodison Park with Leicester City and Watford seemingly keen in their services. Koeman has been open about the club’s unfinished transfer business this summer, but he dismissed speculation surrounding the above-mentioned duo. The former Southampton coach highlighted that the pair were not physically ready to tackle the Andalusian outfit, who came away with a 2-2 draw from Merseyside. 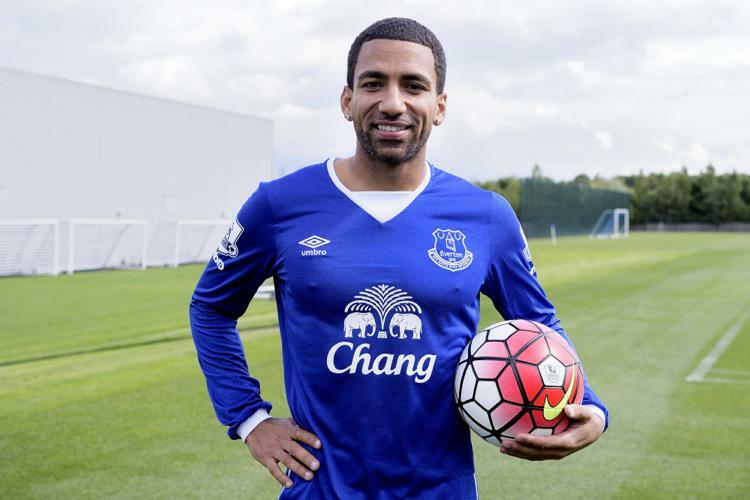 Troubled Everton winger Aaron Lennon is grateful for the “incredible” support he has received during his trying times. Since the player’s mental health issues became public news, numerous persons have shown support for the player and the case of mental health in sports has received prominence. The Toffees star returned to training last week, after months in detention over his mental health status. The 30-year old is now focused on returning to the game after some time out. “There is amazing help out there, and anyone feeling anything out of the ordinary should seek support. 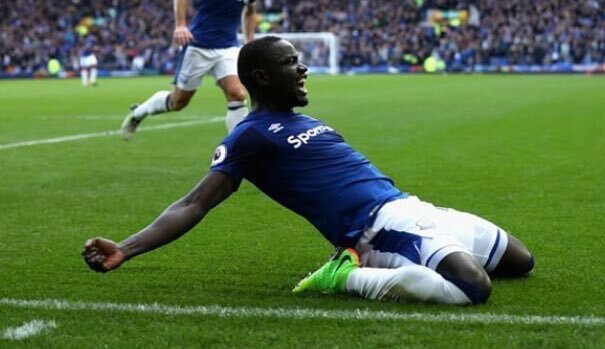 The support I have had from Everton, Spurs, their fans, football fans and concerned members of the general public has been incredible,” the player said. He thanked the clubs, his family and everyone concerned for the help rendered during his trying times. The player moved to Goodison Park in 2015 from White Hart Lane. Since February, he has not played in the first team of Ronald Koeman’s, leading to some Western Sydney Wanderers transfer rumours, but he has confirmed that he will be staying put at Everton. 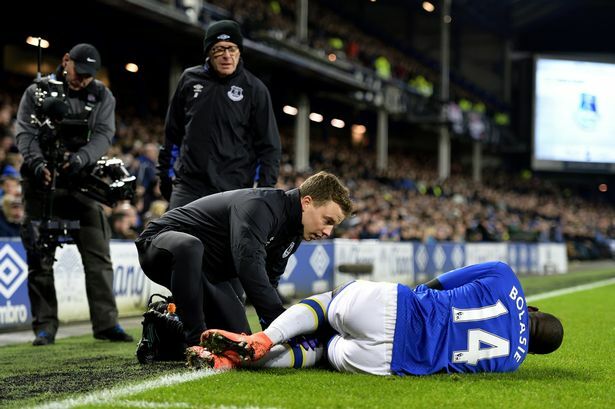 Koeman says he is happy that the player has resumed training despite “a hard time at the end of the season.” The player is currently working on getting back in shape after the time out. Lennon was detained by the police due to the Mental Health Act but he is expected to make his full recovery and probably get some action when the season resumes. Everton have made quite some business in the transfer market this summer. With the players that have come in ahead of their Europa League appearance in the coming term, it would be more competitive but Koeman could hand Lennon a role in local tournaments. Everton boss Ronald Koeman has reportedly not dropped his interest in Swansea City ace Gylfi Sigurdsson despite the club’s recent capture of Davy Klaassen from Ajax. The Netherlands international joined the Toffees on a £23.6m deal from the Eredivisie giants with whom he enjoyed a fruitful season last term. Klaassen guided the Amsterdam club to a second-place finish in the Dutch top flight while his team also ended runner-up to Manchester United in the Europa League final. The Toffees are short of attacking options following the departure of Enner Valencia to parent club West Ham United. 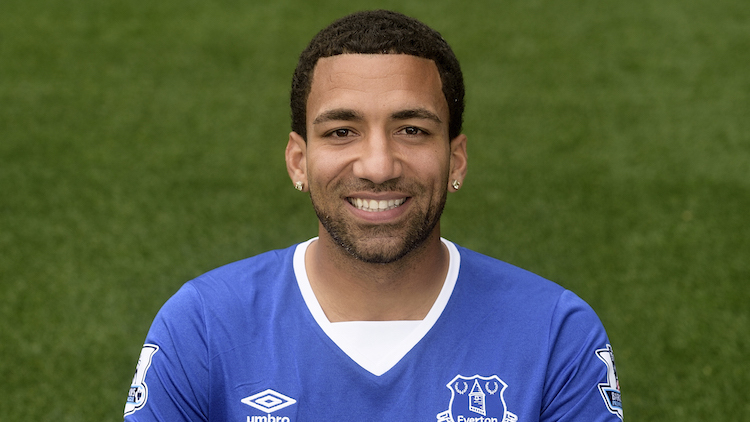 On top of that, the club may not have the services of Aaron Lennon for the new season as he is still recovering from stress-related illness for which he has been detained under the Mental Health Act by police. The former Leeds United man could take some time to return to the playing field, and his absence reduces the squad depth with Yannick Bolasie still on his year-long recovery from a nasty knee injury. 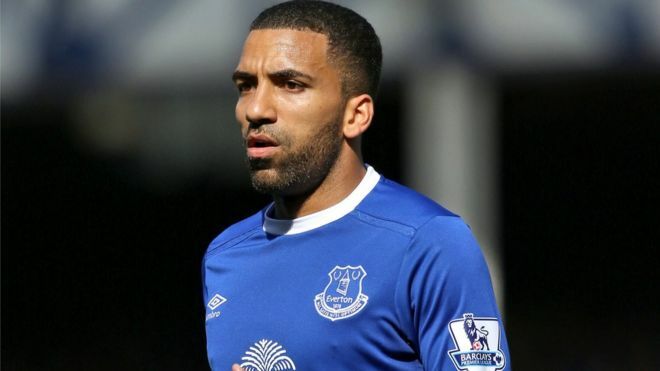 Premier League star Aaron Lennon is receiving treatment for stress related illness that stunned many. Many believe that with his wealth and fame the star should have been able to handle his issues. His state of health has prompted discussion about mental health in football, with more top Premier League figures commenting. EVERTON TO SHOCK LIVERPOOL AT DERBY? The Merseyside derby this time is much more different from the last time where the Toffees where defeated. Going away to Anfield is a tricky one but can Ronald Koeman’s men get the result? The last time both sides met at Goodison Park, Everton came into the game with high hopes having defeated Arsenal the previous week. They were struggling to the get the results before facing the Gunners to get their first victory in six games in the Premier League. Despite the sky-high confidence, Sadio Mane punished them for their lapses. Everton were only able to create one clear attempt, and the fans booed loudly after the game. 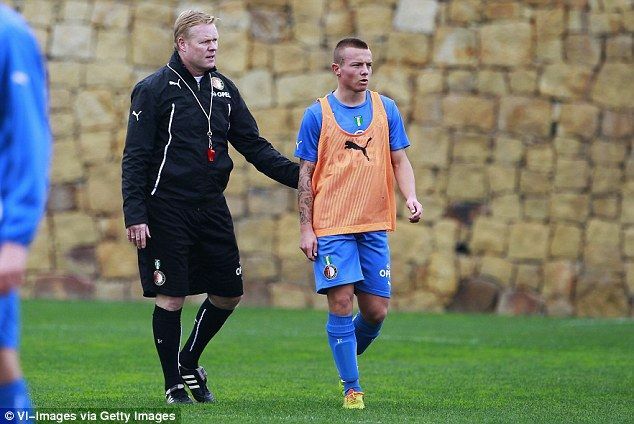 Koeman sure learnt some lessons as he has made some changes. The manager used to play the 4-2-3-1 formation. He used Kevin Mirallas, Gerard Deulofeu, Aaron Lennon, and Yannick Bolasie or Enner Valencia in the wings. Now the Dutchman employs an extra leg in the middle. 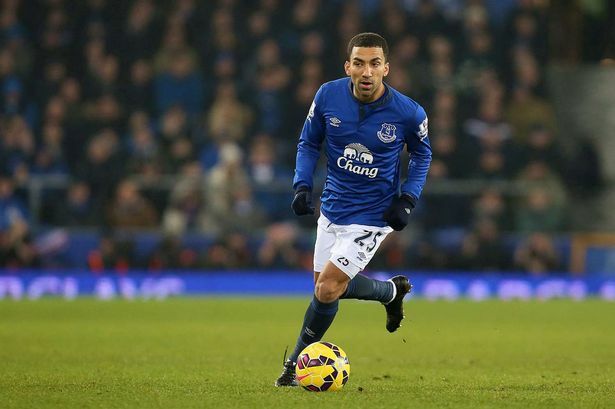 Aaron Lennon is set to exit Premier League outfit Everton this term. The player would likely leave the club this month in the transfer window on a loan deal, according to reports. With Coach Ronald Koeman making chances to his team, he is inclined to send out players that are surplus to requirements at Goodison Park. Five players have been sent forth already of recent, and Lennon could join them. Bryan Oviedo, Oumar Niasse, Darron Gibson are some of the players. Lennon just needs the right club and terms for Everton to decide.